thats a nice fancy eatin table. Yep, I see Frosty. 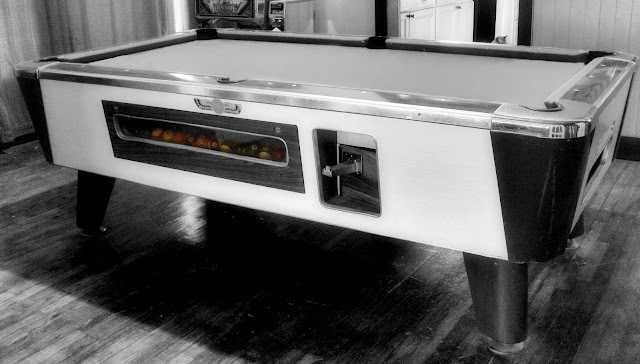 And I really like this gigantic looking pool table. Most of all, I like what you've done with the image. Fabulous, Brian!